AS OUR WORLDS GET FASTER, MORE FRANTIC AND MORE AND MORE INTERCONNECTED, THE natural attraction to a personal escape to nature is growing. 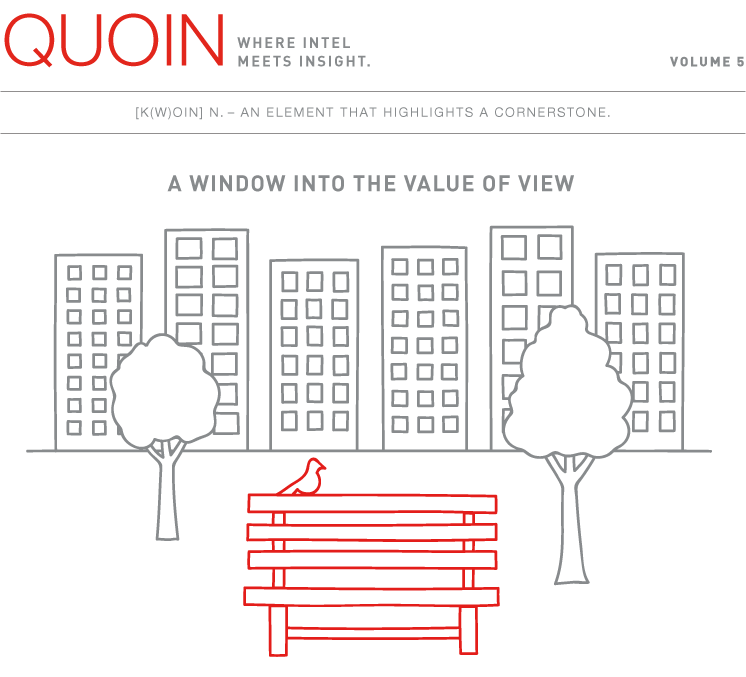 Not only are park views scarce, they are highly coveted and outpacing performance per square foot on many metrics. 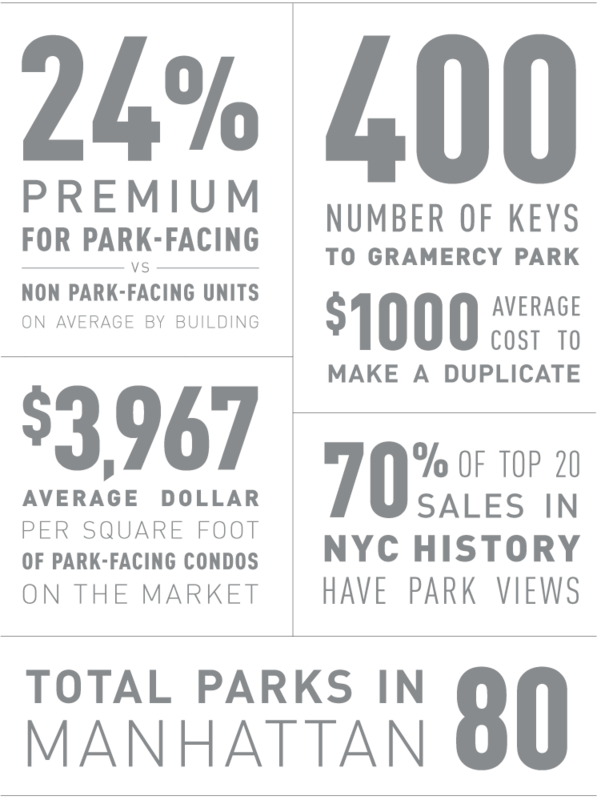 THERE ARE JUST OVER 20,000 TREES IN CENTRAL PARK, AND FROM THIS PRIVATE PERCH YOU CAN ENJOY EACH ONE. 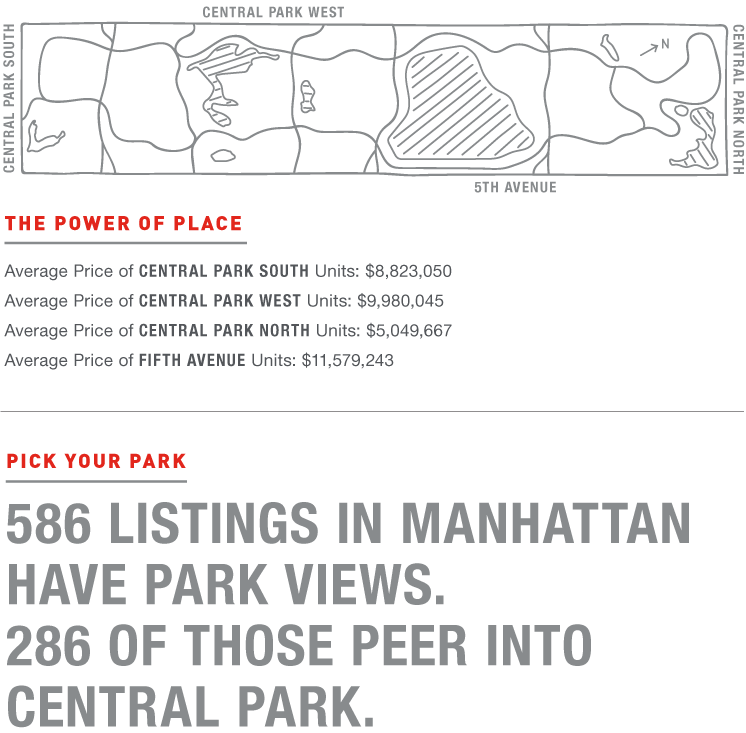 220 Central Park South is the most expensive park-facing condo. Floor to ceiling windows invite the outside in. 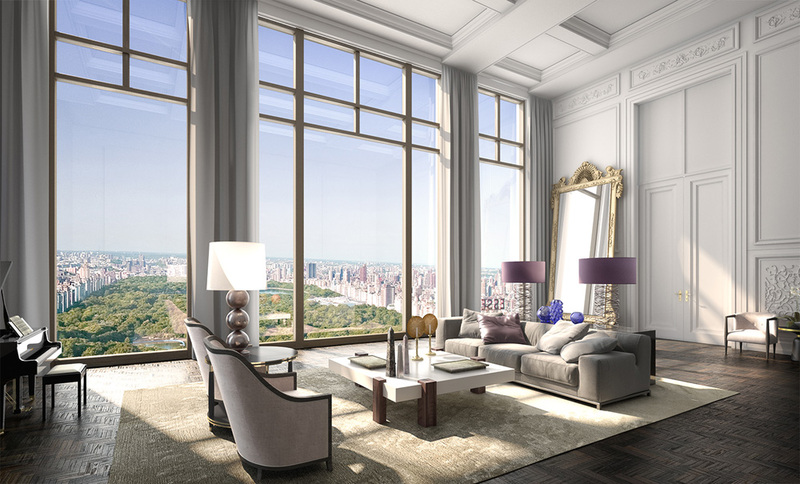 The penthouse in this Robert A. M. Stern-designed tower has been expanded to 23,000 square feet across four floors. If it sells for the asking price of $250 million, it will be the largest apartment transaction ever in NYC, and will even eclipse One Hyde Park in London, the previous world record holder at $237 million.